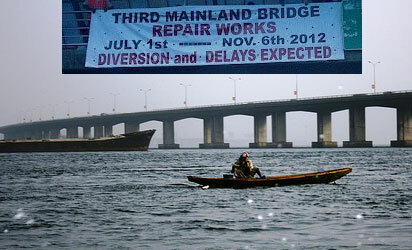 Yimiton's Blog: 3rd Mainland Bridge Repairs starts today! I don't know how true this gist is oh but a friend told me that 3rd mainland bridge repairs starts today, so we should expect lots of traffic starting this afternoon. 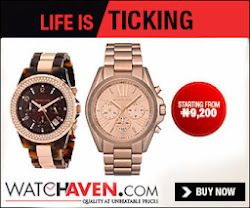 Meanwhile, the same gist said the repairs is going to cost a whooping N1billion!